Seven years ago Amelia was an Olympic swimmer. She’d won a silver medal as she was the second fastest woman in the pool. One night everything changed. She had an accident and was dragged from a lake never to swim again. Now aged twenty-four, she still suffers, she’s still afraid to get back into the water, and she still can’t really remember much. She has a fiancé but she’s not happy. He doesn’t seem to care or understand her. On the sixth anniversary of her accident, she finds herself at a pool and who does she meet? Harry! Harry was her swimming partner and friend. 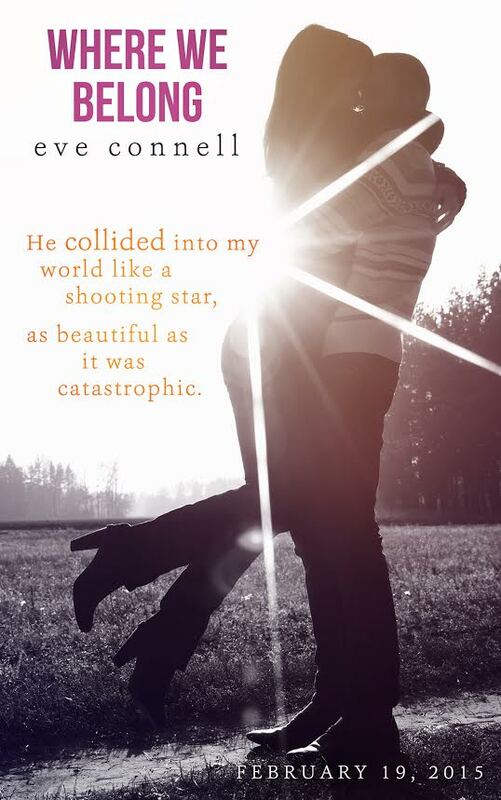 He had always fought his attraction for Amelia, and hadn’t seen her since that tragic night. He’s fighting his own demons. He hasn’t gotten back into the water either and now is a coach who prefers training swimmers rather than being one. When Harry meets Amelia again at the pool, it’s clear to him that she doesn’t remember that night or what happened. He decides to offer to train her and get her back into the water where she belongs. Even though she isn’t in shape, with Harry’s guidance, she starts to feel alive again and determined to get back to the top of her game. Feelings between Harry and Amelia are coming back to life. There had always been something but it was never acted upon. Does Harry have secrets of that night and Mia — is she engaged to Kristopher? Their connection to each other is solid and it’s not just because swimming is involved. Harry is there every step of the way; cheering her on from the side of the pool as she competes. When secrets and lies are finally revealed, will Amelia be able to cope or will she slip away from her life and swimming once again? Will Harry get to be with Amelia, facing the demons of their pasts and move on together? 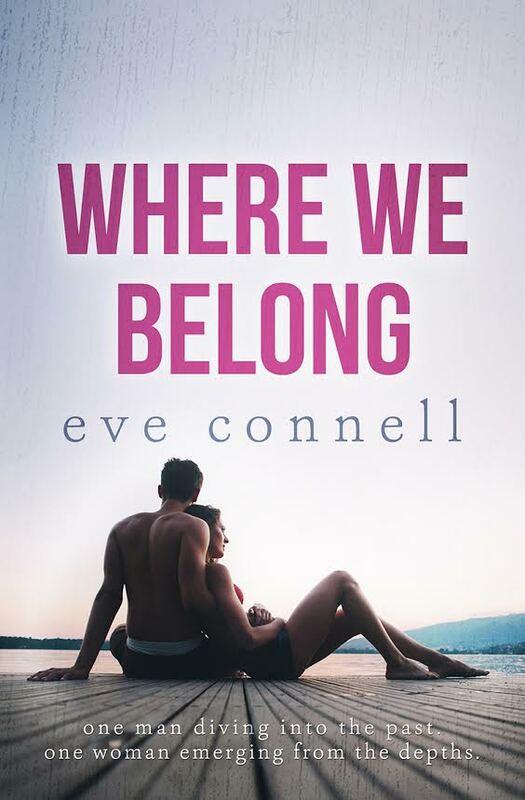 Set in the world of swimming it’s a story of second chances, misunderstandings, overcoming fears, and fighting for what you want and of course, finding love. It’s told from a joint point of view, beautifully written and emotional so you may even require some tissues! !